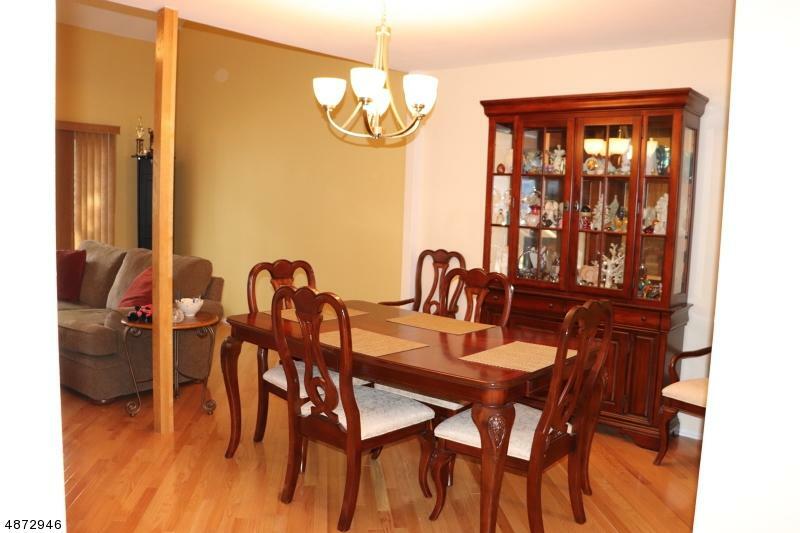 Beautifully Renovated Townhome, Kitchen Features Updated Cabinetry, Stainless Steel Appliances and Granite Countertops. Newly Renovated Master Bathroom with Beautiful Vanity and Tile. 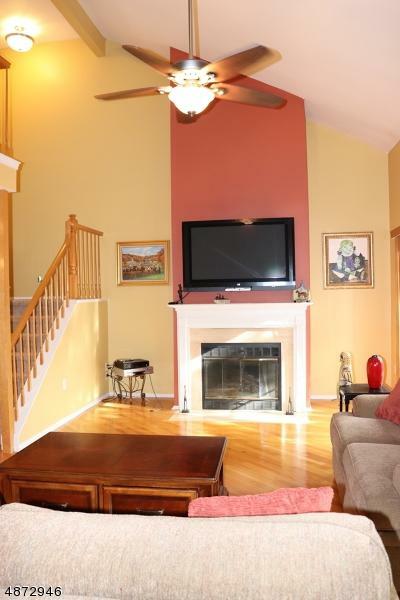 Harwood floors flow throughout the main living areas. 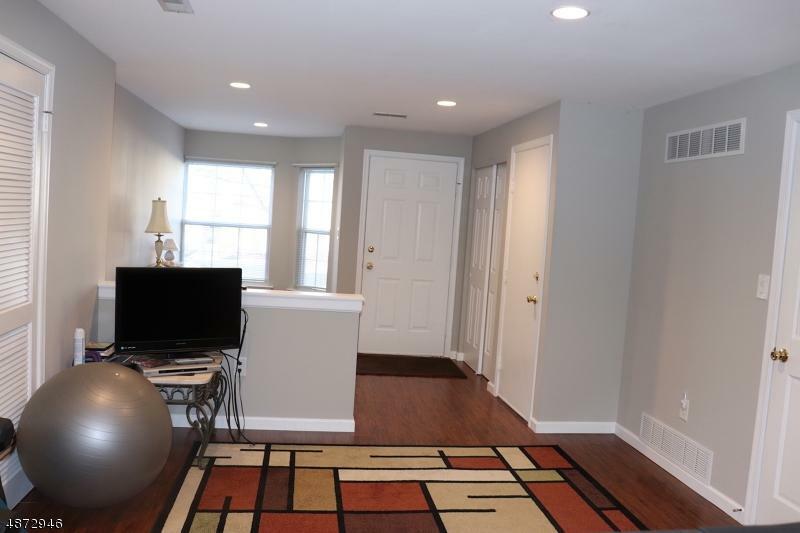 The entry level is fully renovated with new flooring, recessed lighting and finished with neutral paint. Plenty of storage throughout. One year old HVAC & HOT WATER HEATER. 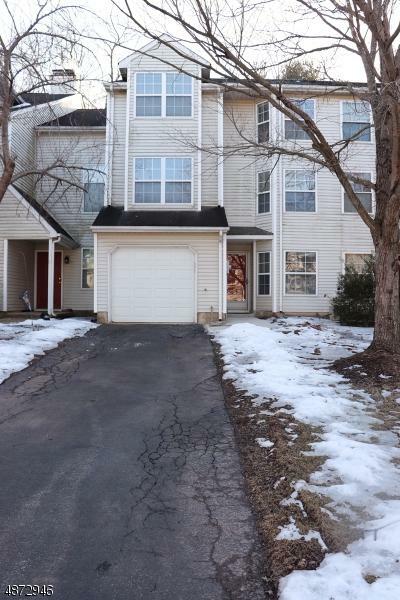 Townhome has been impeccably maintained. Move-in ready.